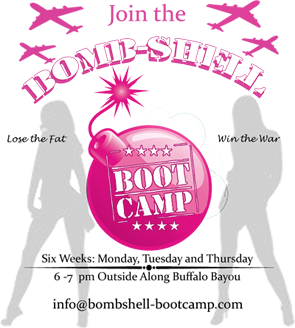 We are currently looking for new instructors at Bombshell Bootcamp. Since starting the company back in 2011 – our group of members has grown to over 600 and we are now in need of new instructors to help us teach! We are looking for instructors to teach during our current days/times and are also open to adding additional days and times. We are looking for regular instructors and also reliable subs to teach a few times per month. Must hold a current fitness certification – preferably certified personal trainer, group fitness instructor or something similar or have a BS or BA in sports science, kinesiology or similar degree. However, we are open to other certifications (spin, yoga, etc) as long as you can teach our format (HIIT, TABATA, bootcamp,etc). We are also open to hiring someone that is in the process of getting certified. You must be familiar with our style of teaching and must be able to correctly demonstrate all exercises that we do at class (ie all types of pushups, burpees, kettlebell swings, etc). You must attend at least 4 of our bootcamp workouts as a student first. Then, you will be required to co-teach with us before teaching on your own. A good social media presence is a plus as well as being able to contribute to our blog and social media channels regularly. Pay is dependent on qualifications and experience. But we offer very competitive rates and you will earn more than you would teaching a group fitness class at a gym or other chain bootcamp! We also will pay instructors 10% of any new clients that they bring to camp (ie you get 1 new client to buy a month pass for $100 and you get $10). You get to teach outside along beautiful Buffalo Bayou with a downtown view! We have a flexible schedule and you can vary your classes by week and month depending on when you want to teach. Managing check-ins and clients is easy with our MindBody software that you use via your phone. 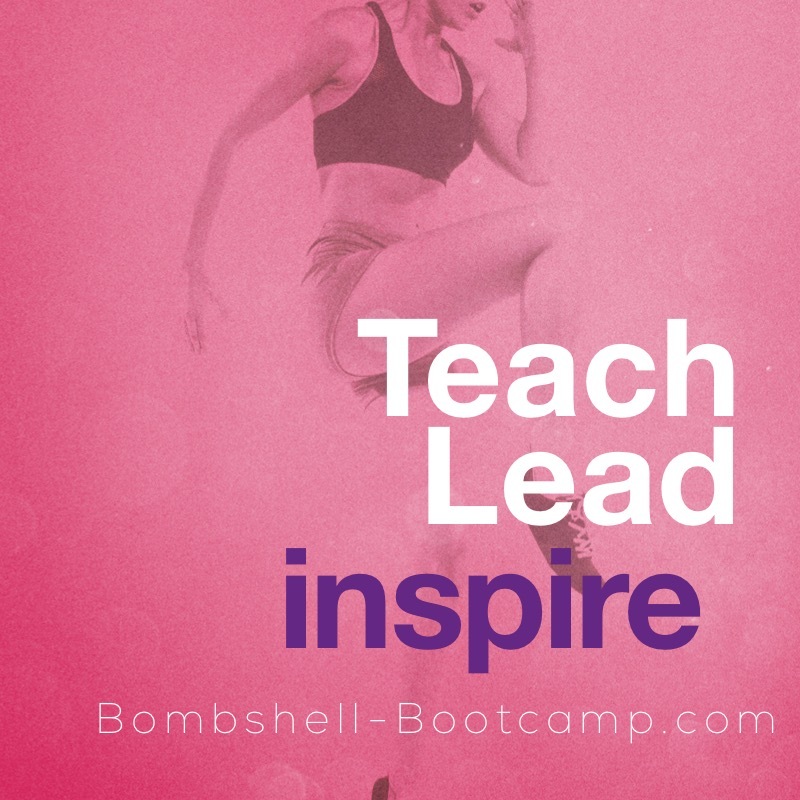 You will get a Bombshell Bootcamp tank, water bottle and sign to use at class. We will provide sample workouts that you can do – or you can create your own as long as they meet our guidelines. You can use your own playlists and create a fun atmosphere with your style. We will promote you on our site and social media channels.